Thailand’s oldest beach resort, Hua Hin offers visitors the chance to relax blissfully under the sun on its white sands and tropical surroundings. 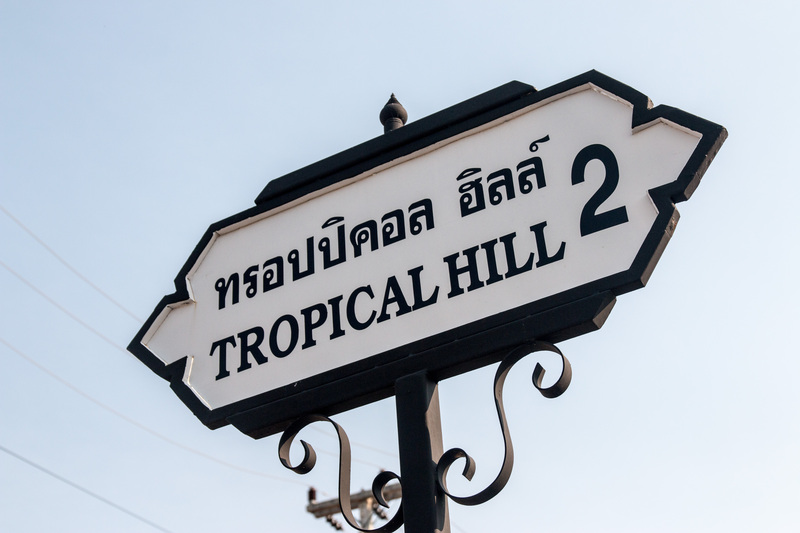 Close to the mountains just outside Hua Hin (3 km) you also will find Tropical Hill Paradise. Are you hungry ? Order delicious food at the THP Restaurant’. Need a taxi or a tuk-tuk ?. Emergency contact number for the guards. Update and reminder on maintenance fees and water charges’.